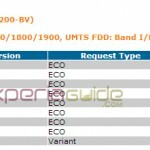 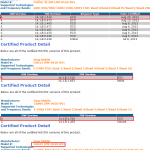 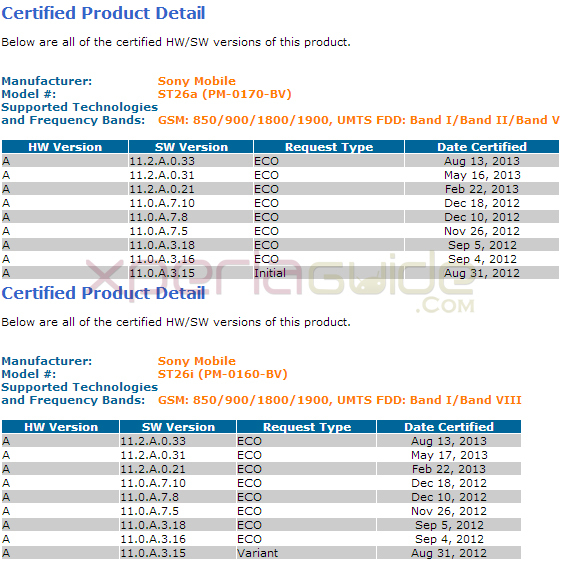 Last update on Xperia J was 11.2.A.0.31 firmware back in May end and just now another 11.2.A.0.33 firmware has been certified for Xperia J on PTCRB site. 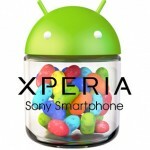 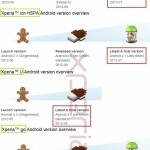 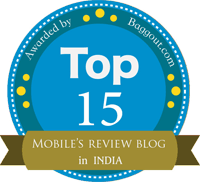 At present Xperia J is on Android 4.1.2 Jelly Bean 11.2.A.0.31 firmware. 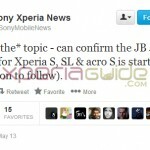 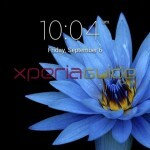 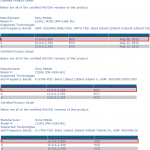 Xperia J ST26i 11.2.A.0.33 firmware Rolled Out – Minor Update Only – Install it. 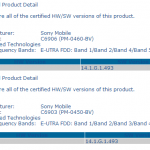 PTCRB has certified 11.2.A.0.33 firmware for both Xperia J variants St26i and St26a, it seems to be a minor bug fixing update over the previous 11.2.A.0.31 firmware. 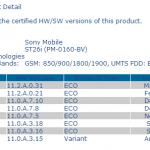 Like last time when 11.2.A.0.31 firmware was certified, it rolled in next 4 days, we are expecting the same for this new 11.2.A.0.33 firmware build also.